Mariah Marchione, Author at Lets Learn to Hack Android. So, you just purchased a second-hand Samsung Galaxy S7 and you’re setting up your new phone until you come across an odd screen. You must enter the previous Google account information to continue, but you have no idea how to get the original account information especially after the guy/gal who sold you the Galaxy S7 won’t answer your many calls and texts. I am assuming by now you have decided to FRP bypass your Galaxy S7. 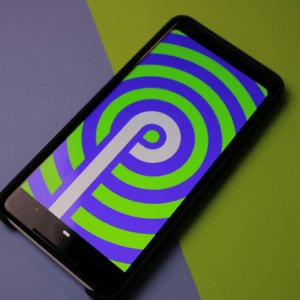 The factory reset protection (FRP) security feature was created in early 2015 when the Android version 5.1.1 lollipop was released. Every Android version after Lollipop ???? has the FRP security feature and its always ready to activate. 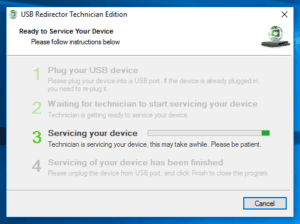 You may believe that you can just reboot the device and it will be back to normal, but you’re wrong. Many times the FRP lock is enabled when it’s not wanted, which can be anything between a slight inconvenience or a long frustrating journey. If you are unable to obtain the previously synced Google account information you will have to either perform an FRP bypass on your Galaxy S7 or use a reliable FRP removal service. 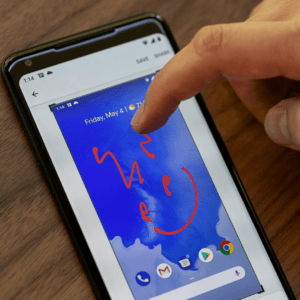 The FPR lock was designed to only unlock once the original Google account information is provided, which is why the only other way to gain full access to your Samsung Galaxy S7 is to bypass the FRP lock. Let’s get you your phone back! Step 1: Find the Google account verification screen. The process begins once you open your Samsung Galaxy S7 to the “Welcome” screen. 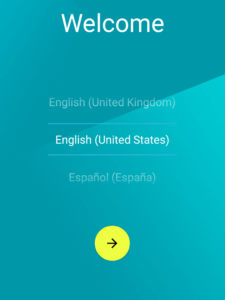 Choose your native language (the language you speak when you are home) then tap the yellow “Start” button. You are in the “Choose a network” screen, where you must connect to your wifi. Strong internet connection is recommended ???? Welcome to the Google account verification screen! Enjoying the verification screen? Too bad, tap the back button “<”. You are on the “Terms and conditions” page, tap any of the “Learn more” options. While on another “Terms and conditions” page, tap on the “Enhance” feature. Long press (about 2 seconds) on any of the text on this screen. A pop-up will appear with the options “Select all, copy, share”, tap “Share”. 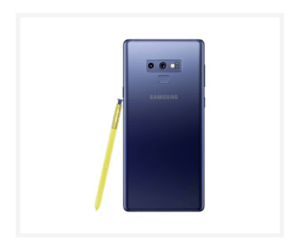 Now Samsung wizard will pop-up, long tap (2 seconds or more). You will be redirected to “Samsung wizard setup”. Tap on “Force stop” then “Battery” then select “Change to power saving locating method“. Choose “Google location history” then tap “Yes”. Now, choose “Google location history” again. You will be asked to “Add Google account”. Tap the three dots in the right-hand corner, and pick “Help”. You now have access to “Chrome” tap the “Chrome” option tap the “Accept & continue” then “No thanks”. 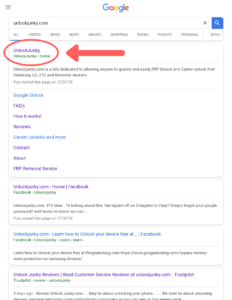 Using the “Google search bar” type https://www.blog.unlockjunky.com/frp-bypass-gaxaxy-s7/. 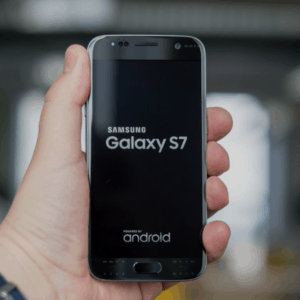 Once you are here scroll down to “Download to bypass” portion of this article you will have to tap “Samsung Galaxy S7 Bypass FRP Download”. 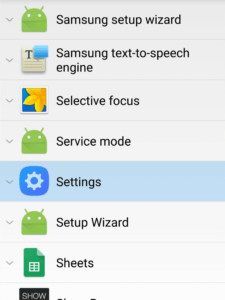 Now that the application is downloading tap back “<” until you reach the search bar to type in “google.com,” then search “Samsung Galaxy Apps” then choose “Samsung Levant”. 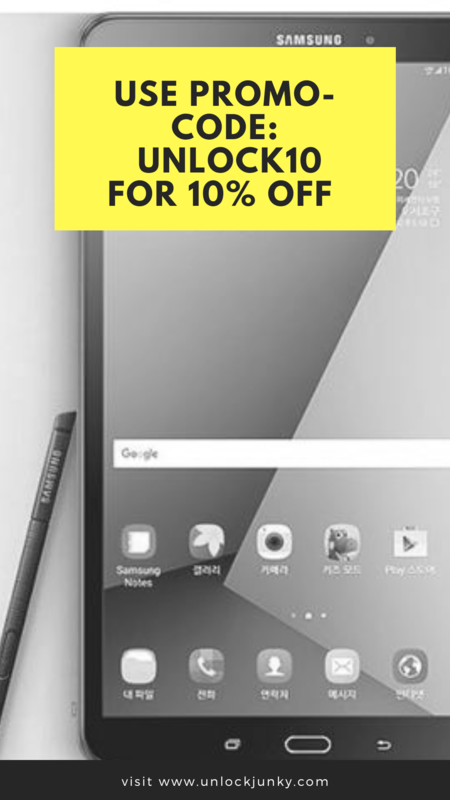 On the home page hit “Samsung Galaxy Apps” then choose “Agree”. Go to the “Download” folder and find the “Quick shortcut maker”. Tap “View” then open with “Package installer”. Open the app and search “Google account manager” then tap. Search “Google account manager type email and password” tap the 3rd one down. 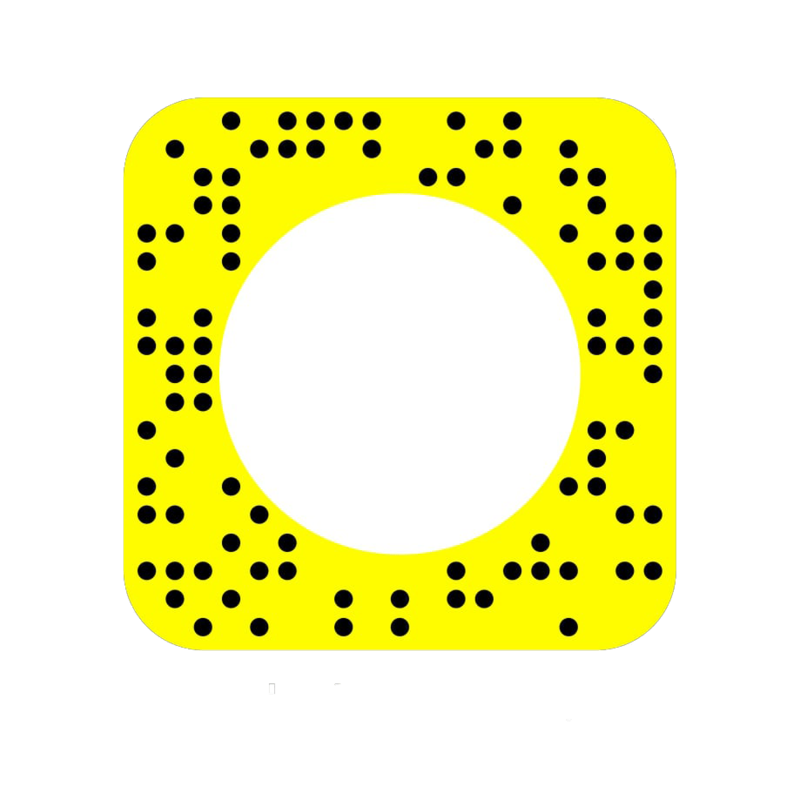 Tap the 3 dots in the right-hand corner of your screen. Tap “Browser sign in”. You will be redirected to the Google account page. Now sign into your account. Once you are completely signed into your account you will be redirected to the “Google account manager”. Congratulations you have successfully bypassed the FRP lock on your Galaxy S7! Now, when your phone restarts you must complete the initial set-up and your new phone. If this unlock solution did not bypass the FRP lock on your Galaxy S7, then you should go check out BypassFRPLock, their blog has a wide variety of unlock solutions, and one of them may work for you. 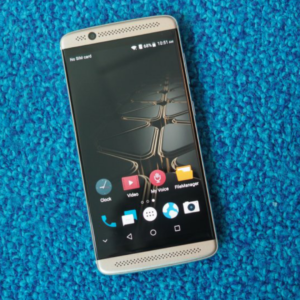 Hey guys its Mariah from TechJunky, in this article I am going to show you how to FRP unlock ZTE ZMax Pro (Z981). 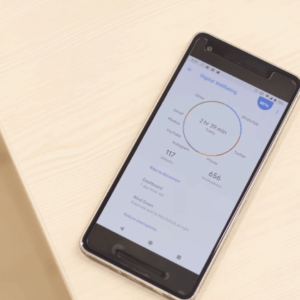 By following the instructions given later in this article you should be able to bypass the google account on your ZMax Pro (Z981). We are going to talk a little more about what factory reset protection (FRP) is ???? 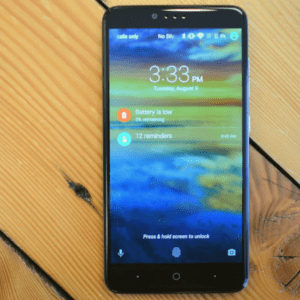 Prior to your ZTE ZMax Pro (Z981) getting FRP locked, you may not have known that your phone holds the powerful security feature known as factory reset protection (FRP) or how the lock ???? works. In devices that hold Android Lollipop ???? 5.1 or any version that is higher holds the effective lock. 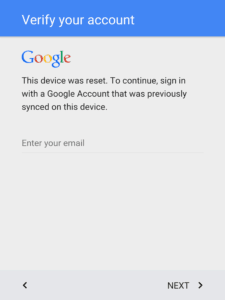 The security feature is enabled when your device is factory reset while still signed into the Google account. 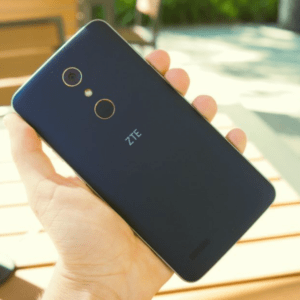 Turning your ZTE ZMax Pro into a expensive brick. 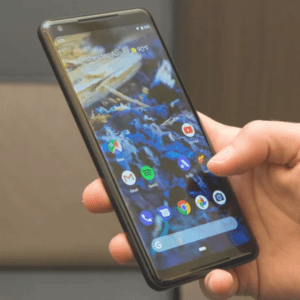 The companies Google and Android collaborated to create the FRP lock due to the mass amount of phone theft. They both decided it is incredibly important to ensure their customers information security. 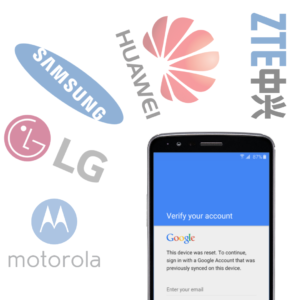 Fortunately, for those who accidently enable the FRP security feature on their device or purchase a device that is locked to the Google account verification screen; there are solutions and removal services available that will allow you to FRP unlock your ZTE ZMax Pro. If the unlock solution below ⬇ does not work for you. 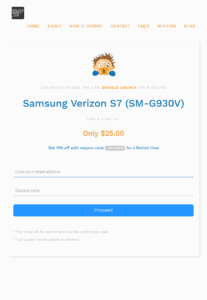 Check out our parent company UnlockJunky’s premium FRP unlock service! Step One: If your ZTE ZMax Pro (Z981) is currently turned off, then turn it on. When the FRP locked device gets turned on you will open to the “Welcome Page”. On this screen choose the language most appropriate for you. Step Two: After deciding what language works best for you and choosing it, go to the next screen and choose the best WiFi connection that you have. This process usually works best using a private (usually home) internet connection. Step Three: Skip all of the steps until you reach the “Google Account Verification” screen. Don’t worry, you will have the chance to do everything once your ZTE ZMax Pro (Z981) is FRP unlocked ☺. Step Four: On the Google account verification screen go to the “Enter your email” prompt and tap. Step Five: Now that your “Swift-Keyboard” is open, tap on the “SwiftKey” which can be found in the bottom left-hand corner. Step Six: The Swift-Menu will appear allowing you to choose “Settings”. Step Seven: A list will appear, on that list find the “Language” button and tap. Step Eight: Hold down the Right led button to minimize the screen. Step Nine: Tap on the “Google Search” widget that will be on the top of your ZTE ZMax Pro’s screen. Once the application is opened you will be asked to sign into your Google account, tap “No Thanks” and continue from there. Step Ten: In the search bar type “Settings” and choose it. Step Eleven: If the Swift Key configuration appears tap “Got it” and “Not now”. Step Twelve: go to the “Backup & Reset” part of your Settings and select “Factory data reset”. Step Thirteen: Finally, select “Reset phone” and confirm the the reset by tapping “Reset phone” again. ???? Warning: Perform this FRP unlock at your own risk. 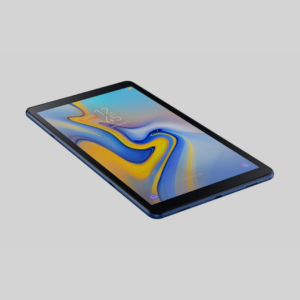 TechJunky and its team does not take responsibility for what you do to your ZTE ZMax Pro (Z981) or any other device you may use this solution on. I am happy to help if any of our TechJunkies are having any problem with their android device. Once you have completed the FRP unlock ZTE ZMax Pro (Z981) process above ⬆ please let us know how the solution worked for you! 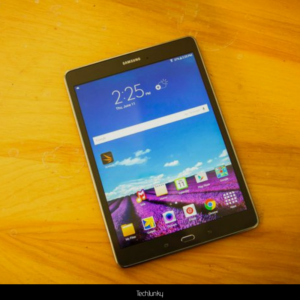 Join the TechJunky family if you enjoyed this article and would like more awesome Tech info. By clicking on the categories above ⬆ you will be sent directly to the parts of the article you desire. Full money back guarantee if our technician is unable to unlock your Galaxy S7. Amazing 24/7 technical support (including myself ????). You save time, the unlocking process takes 20 minutes or less. 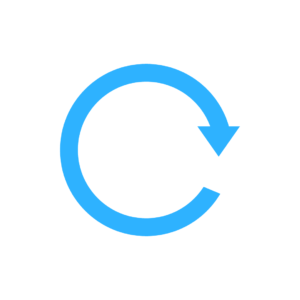 UnlockJunky is a remote FRP removal service, if you are interested in learning more about the methods available for unlocking your device click here. Do you have any questions about UnlockJunky’s Google account bypass service? If so, check out their FAQ’s page and/or their contact page. Learn more about the factory reset protection (FRP) security feature. 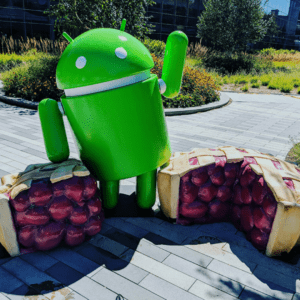 If you are still not sure what you think about using UnlockJunky’s remote FRP removal service then we would love for you to check out our article about bypassing the Google account verification page on most LG, ZTE, Motorola, and of course Samsung for free using our alternative unlocking method. Step 1: Using your internet browser, make your way over to UnlockJunky’s website so that you can Google account bypass your locked Galaxy S7. 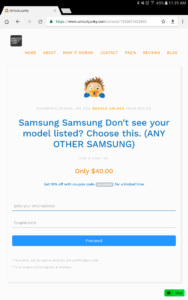 Step 2: Now that you are on the UnlockJunky website find “Select brand“, then select “Samsung“. Step 3: You have selected “Samsung” as the brand of your phone, you must select the “Model“. 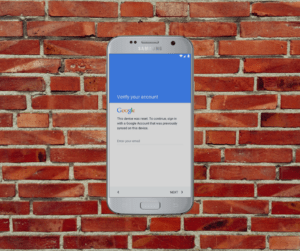 There are multiple options you can choose from to Google account bypass Galaxy S7. Pick accordingly. I chose Verizon S7 (SM-G930V) but choose the model you have, or if your device jsnt on the list tell the technician what model you have. Step 4: The brand “Samsung” and the model “(SM-G930v)”. You must select the “Unlock type“. There is only one unlock type for the Galaxy S9 “Google unlock“. Step 5: Once you complete all of the steps on the homescreen, click on the blue “Unlock” button. Before you are able to Google account bypass your Galaxy S7, you must fill out the payment information provided through Paypal after clicking the “Unlock” button. 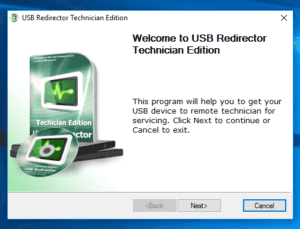 Once your order is complete you will receive a confirmation email with the USB redirector program (remote client program) attached. The program lets the technician to see what he is doing while bypassing the Google account on your Galaxy S7. Without the remote client program he will not be able to bypass the lock your device. 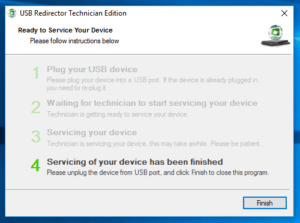 Please be sure that you download the USB redirector program before starting a live chat with the highly trained technician, I promise it will save you time. What do I do if I didn’t receive the confirmation email? Make sure that your order has been completed, you are going to need the email that you placed your ordered with plus the order number that you received after finishing the payment process. If the order to Google account bypass Galaxy S7 was completed and you did not receive the confirmation email, then contact UnlockJunky’s technical support staff and explain the situation. To make the process as fast as possible be sure to include the order number and email that you used. 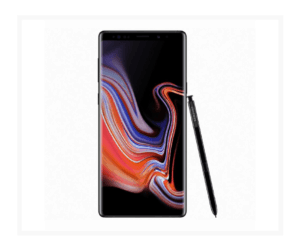 The member of the staff will check to make sure that your order is legit, then they will send you to the live chat (during business hours) so that the technician can send you the remote client program and begin unlocking your device. If you ordered during business hours, then head over to the website UnlockJunky and go to the bottom right hand corner and start a live chat with the highly trained technician. 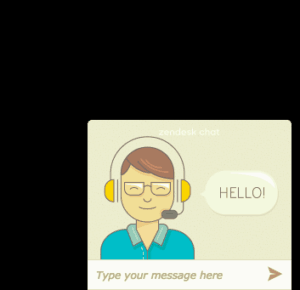 In the case that you ordered after business hours you can either use the chat box to send a message to the technician or email the 24/7 technical support. Now that the hard part of google ccount bypass galaxy s7 is over, all that you have to do is stay on the chat until the technician is finnished unlocking your device. I hope that this article helps you get your device unlocked!